There were all sorts of rumors circulating on the internet before the launch of Galaxy Note 3 that it will come with a camera featuring optical image stabilization. Unfortunately, it didn’t and the rumor mill then mentioned that Samsung Galaxy S5 will feature optical image stabilization. We even saw a Samsung 13MP camera sensor with OIS, with rumor mill predicting that it will be a part of the upcoming Samsung Galaxy S5. But, it turns out that’s incorrect, if the report from ETNews is to be believed. According to ETNews, the upcoming flagship Samsung Galaxy S5 will not feature a OIS camera. The reason? According to the report, the OIS camera unit and module is said to be thick and would not fit the thin form factor of the purported Samsung Galaxy S5. Secondly, Galaxy smartphones usually sells very fast and the Korean OEM is reportedly worried that the component manufacturers may not be able to supply enough units, at least in time for the launch of the purported Samsung Galaxy S5 early next year. Rumors do suggest that Samsung Galaxy S5 may come with a 16MP ISOCELL camera (if not the 13MP with OIS), which could be a possibility. Other rumored specifications include a 5′ display sporting a resolution of 2540 x 1440 pixels, 4GB RAM, and could feature the latest Snapdragon 805 chipset or a Exynos 6 processor. The handset is expected to make an official appearance next year in March or possibly earlier at the MWC 2014. 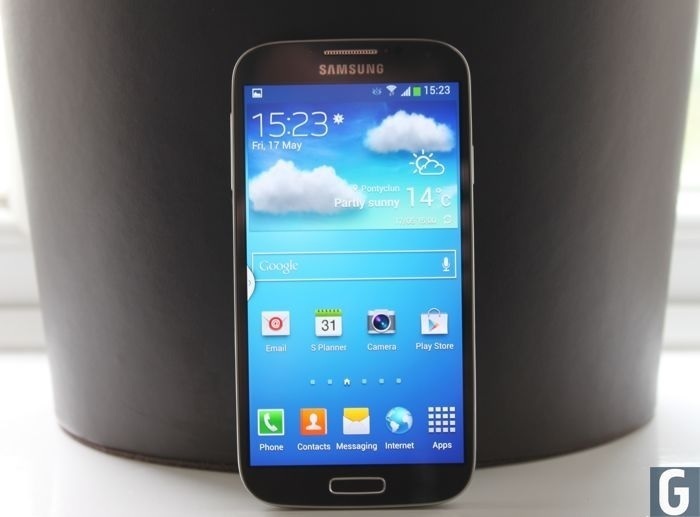 It’s just a speculation and we’ll update you as soon as we have more information about the alleged Samsung Galaxy S5.